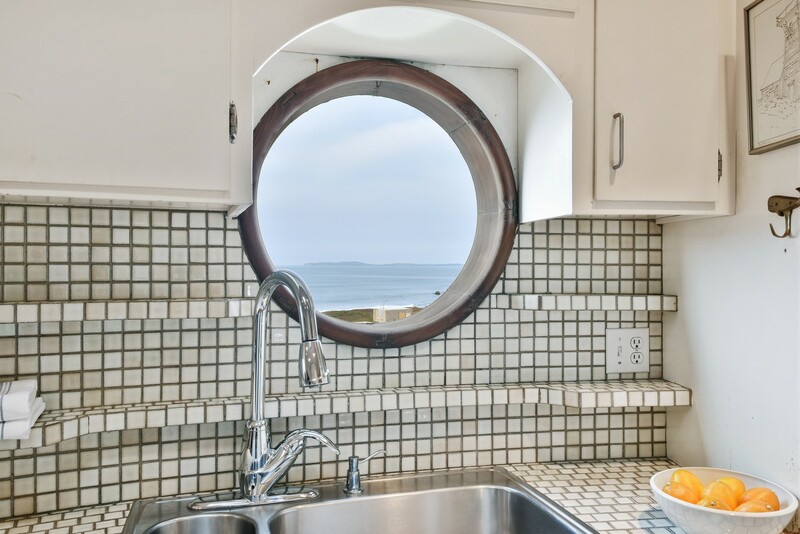 Location… location… location!!! 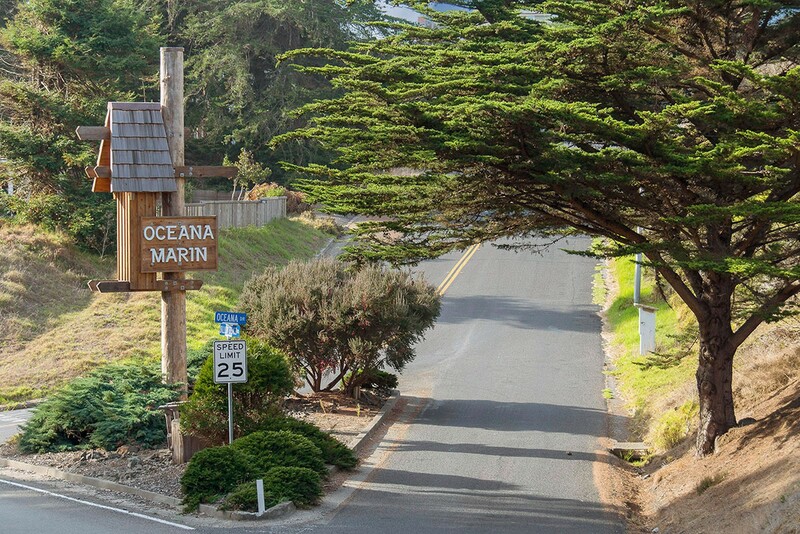 Never could this be more true than with 17 Tahiti Way. 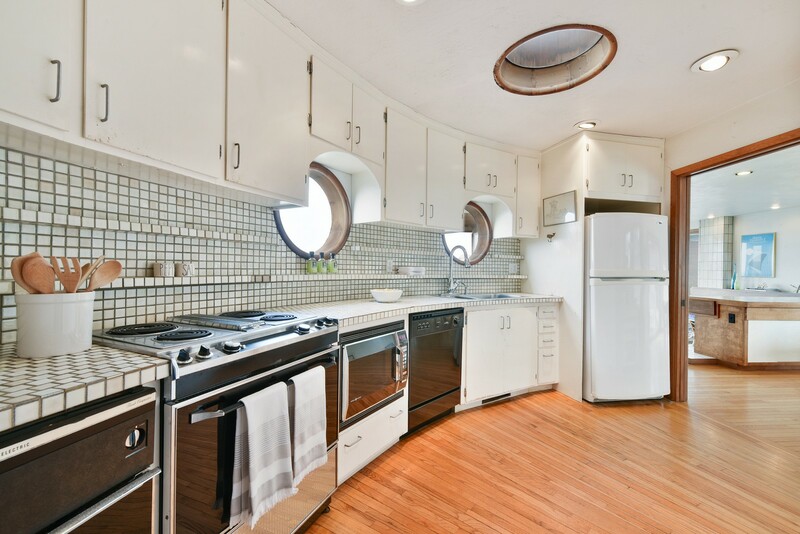 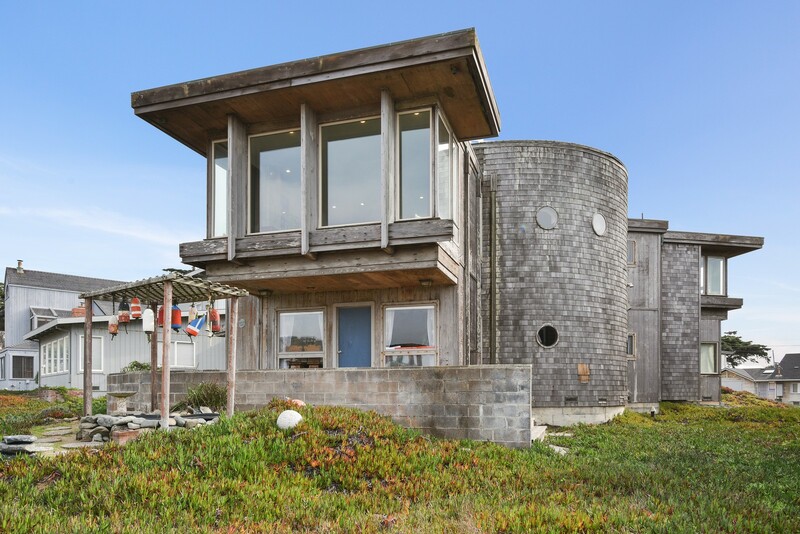 Only the 4th house from the beach path, this custom-built home designed by the current owner was completed in 1977 and was inspired by the ‘Millenium Falcon’ spaceship featured in the first Star Wars film. 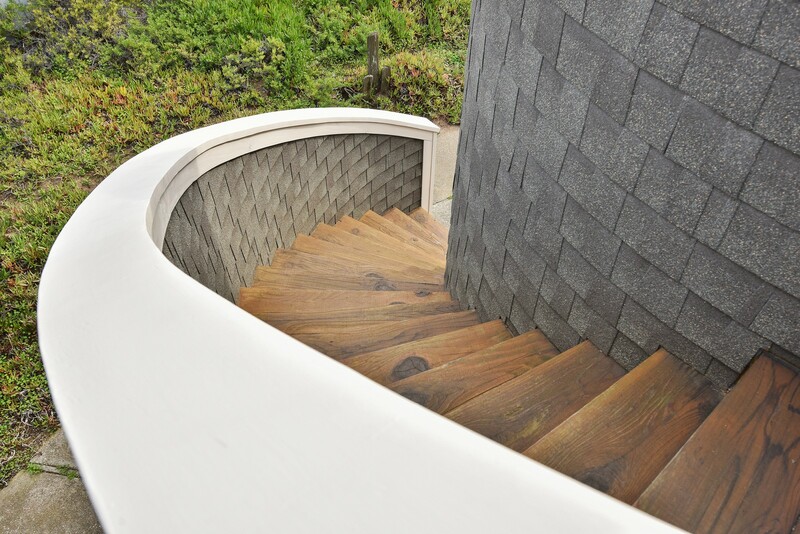 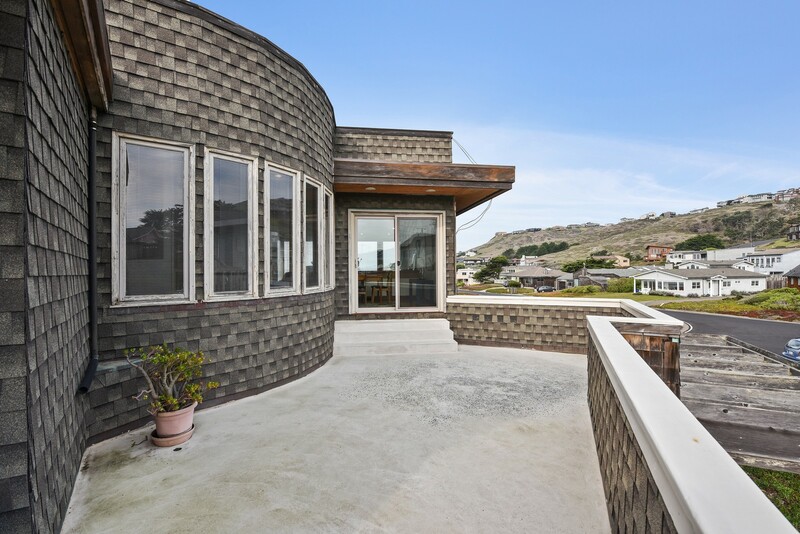 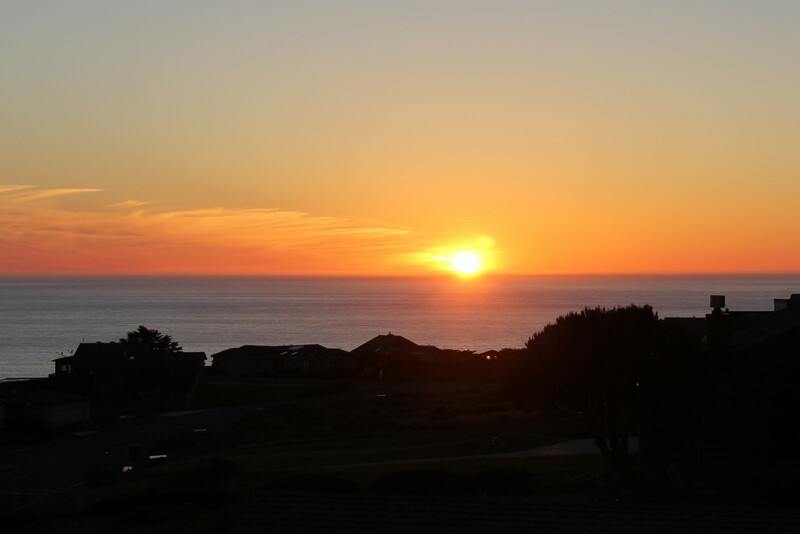 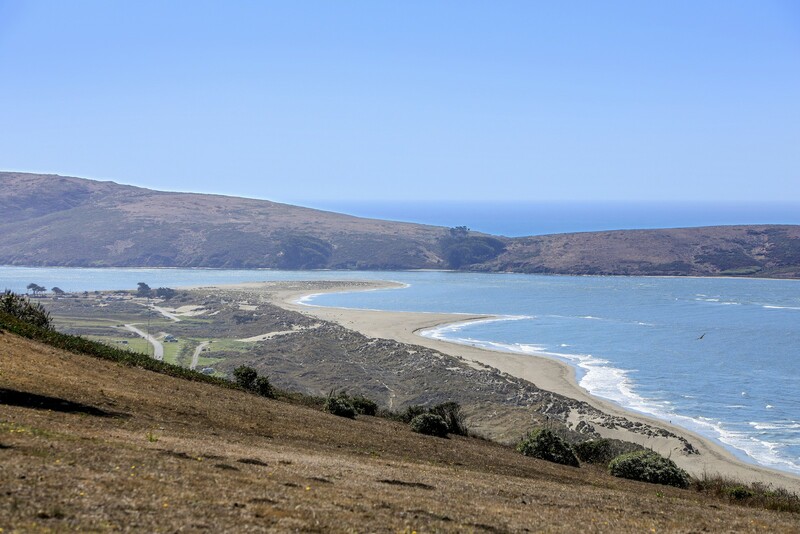 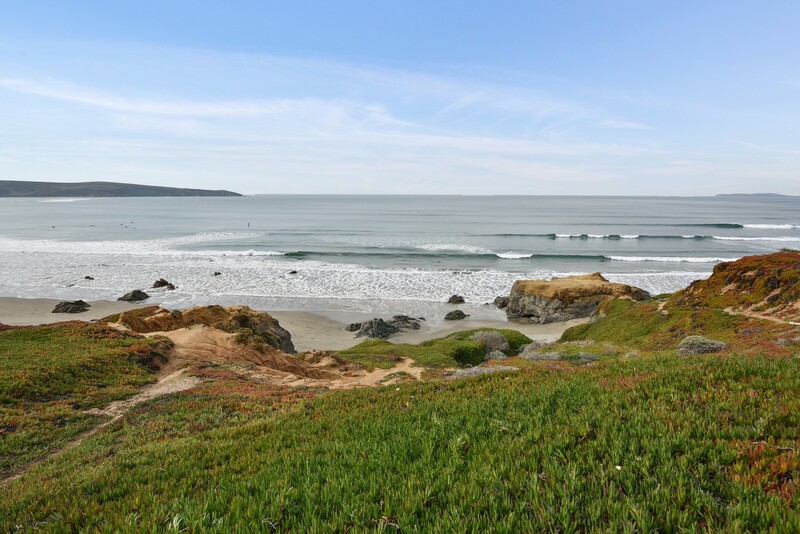 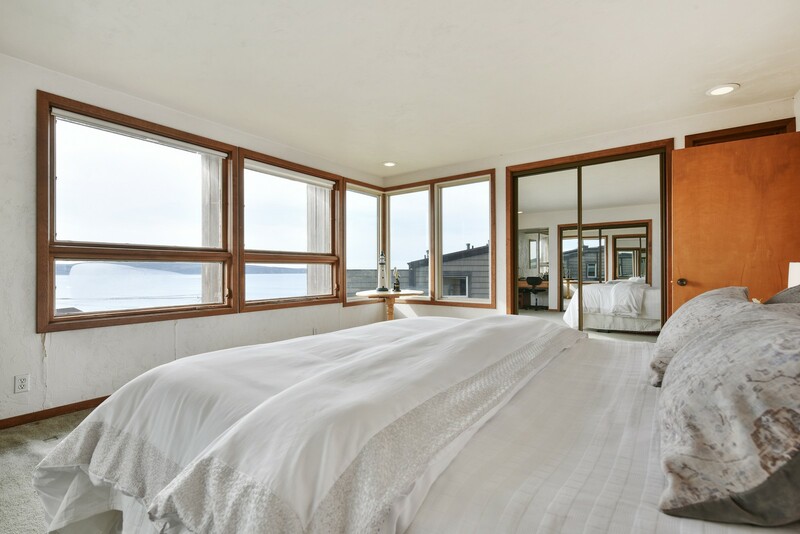 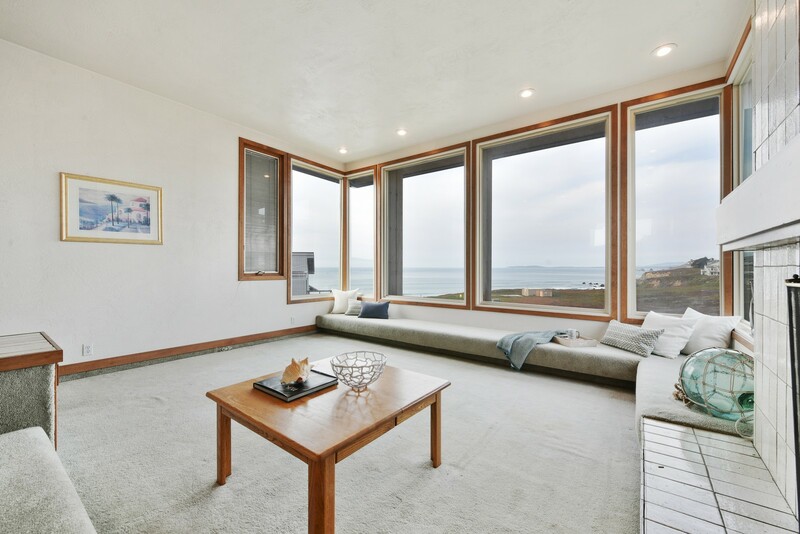 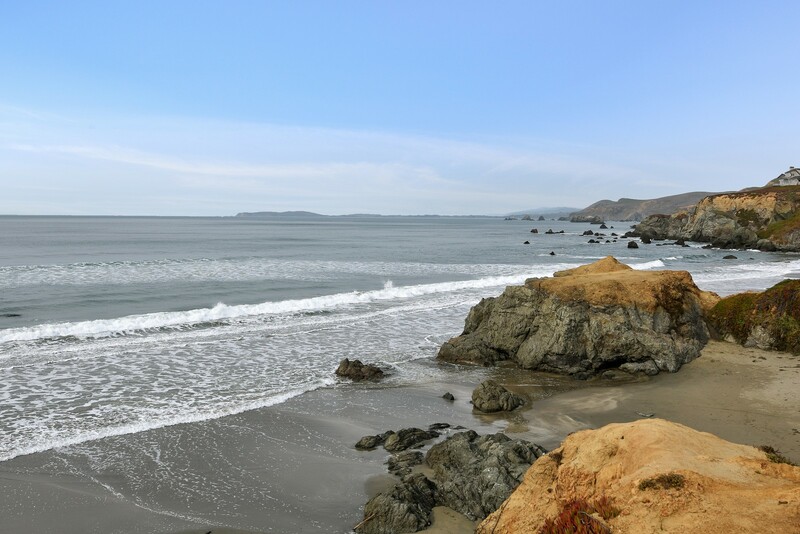 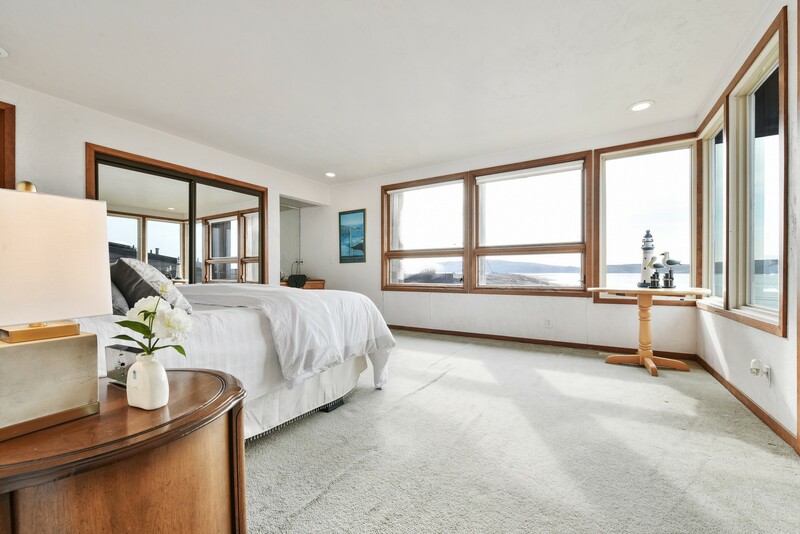 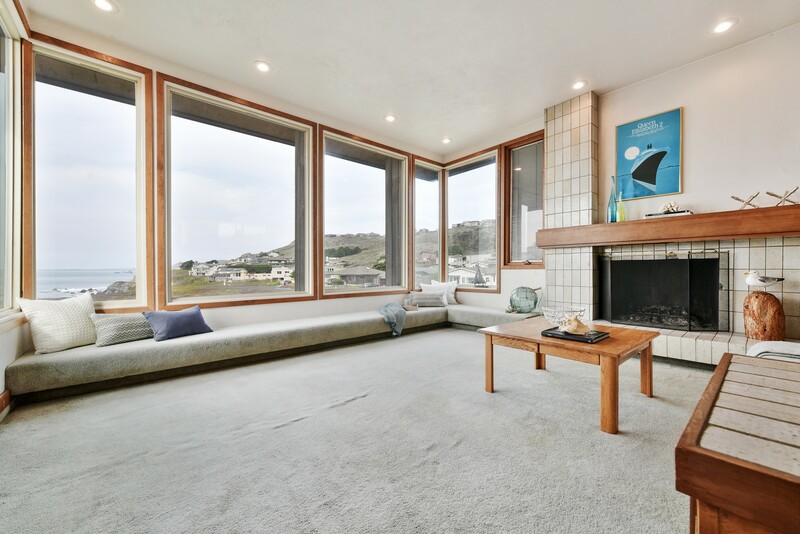 It showcases breathtaking views of the Dillon Beach, Bodega Head and Tomales Bay. 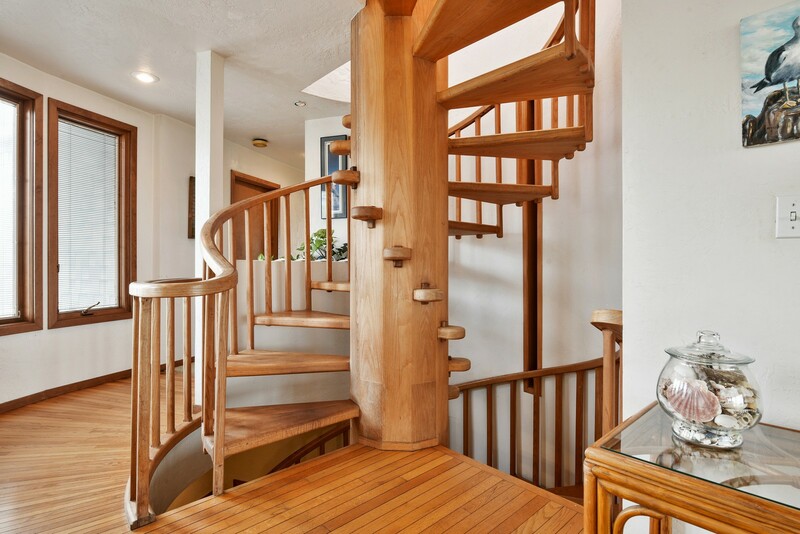 The handcrafted wooden staircase delivers you to the main living area great room with 3 walls of glass, lofted dining room with straight on beach views plus the unique circular kitchen, Master Bedroom with beach views and guest bedroom. 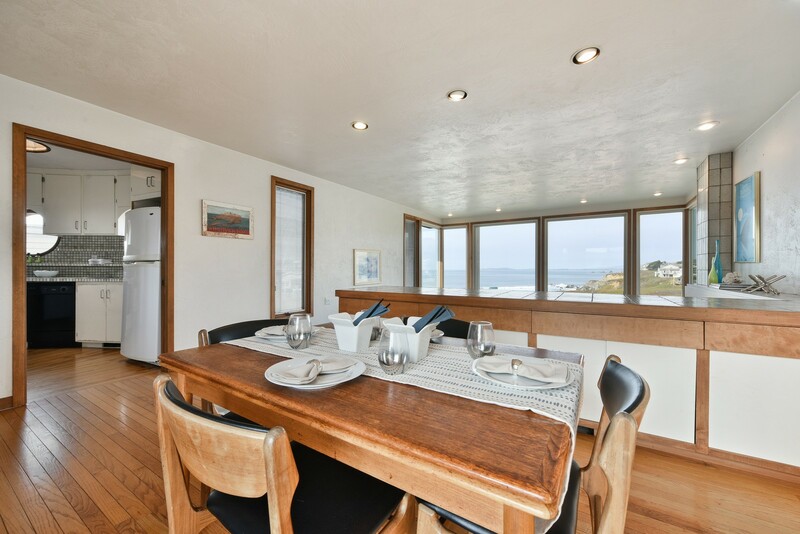 At street level there is a separate apartment of the same size with 2 spacious bedrooms, one bath, curved kitchen, living room with fireplace and big sunny deck facing the beach and neighborhood ‘open space’. 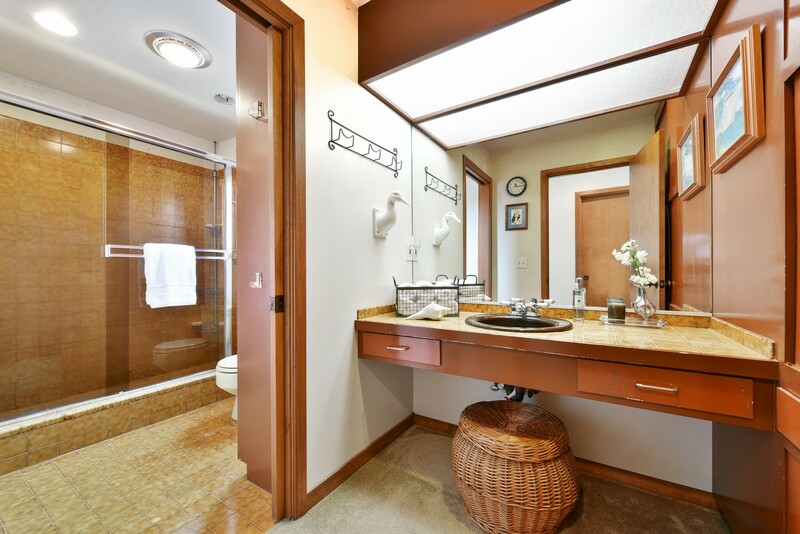 Storage-filled 3 sided carport, and guest parking for 8 vehicles, boat or RV. 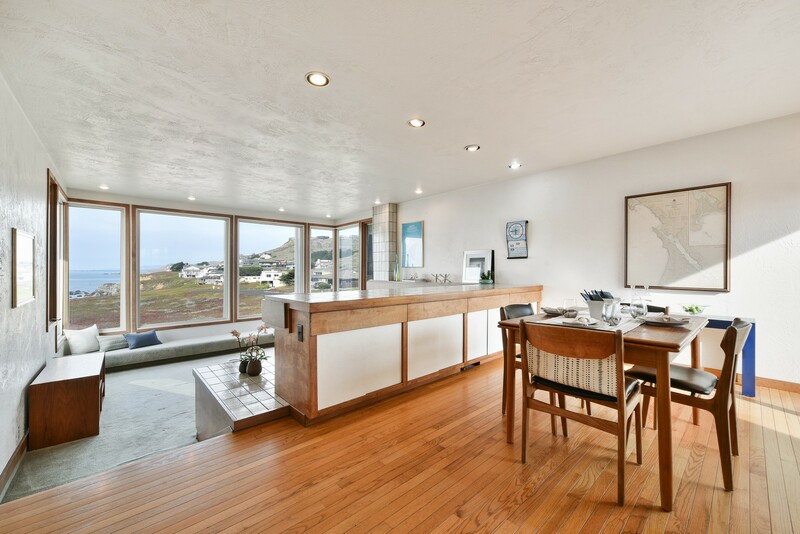 The buyer with vision will be rewarded with a forever home like no other… ever!!! 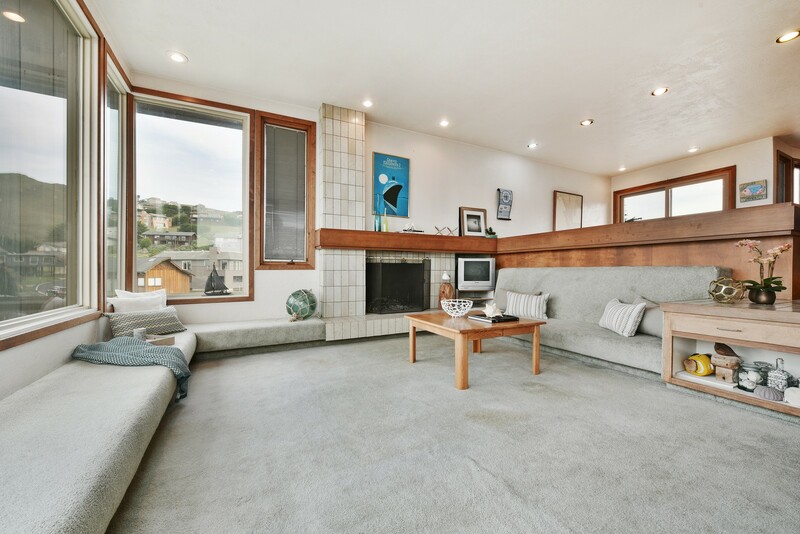 Call Robert for details at 415-720-1053.